Hello friends! It's well into January now. I used to keep my tree up until Valentine's Day! *Gasp* (I know, right?!) But lately I have been feeling the urge to purge and clear out my house... So it was time to put the tree and all the holiday decor away until next season! 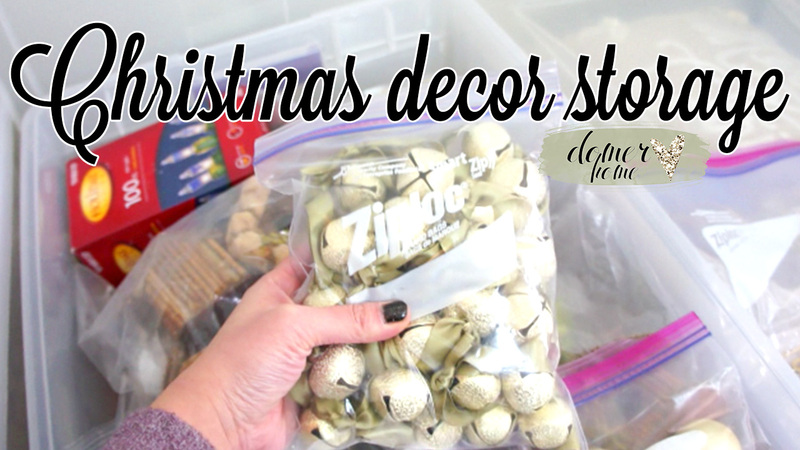 Give this video a watch if you need some motivation to get moving on putting your decor away! 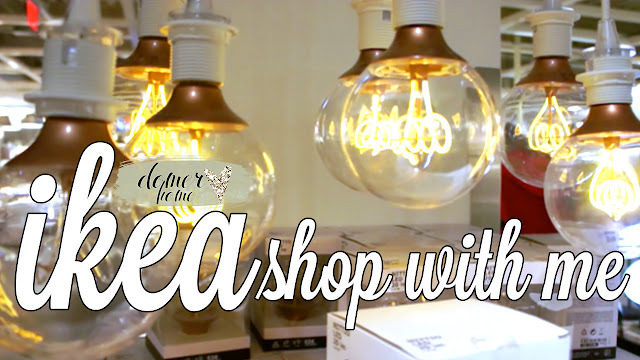 Or if you just want some tips on how to get your decor organized on a budget! 'Cuz trust me... I'm all about that budget! Hope you all are staying warm! It's been so cold here, that we had two "snow days" (with barely any snow). The forecast is showing freezing rain tomorrow... and the ground hasn't thawed yet! Have a happy, WARM, and safe week! Happy 2018. Great Christmas storing tips. It is so organized and you really maximize your use of space. Your daughter in Ikea was just adorable!